ALBANY, New York -- New York Gov. Andrew Cuomo has blocked New York City Council's fee on non-reusable shopping bags just hours before it was supposed to take effect. Cuomo on Tuesday approved a measure to forbid the city from placing any fees on disposable shopping bags until at least next year. The state Assembly and Senate both voted to block the 5-cent fee last week. Cuomo, a Democrat, called the fee "deeply flawed" because it would allow store owners to keep the profit. New York City Mayor Bill de Blasio had championed the bag fee as a way to reduce litter and protect the environment. Critics say overruling the city is an example of government overreach. 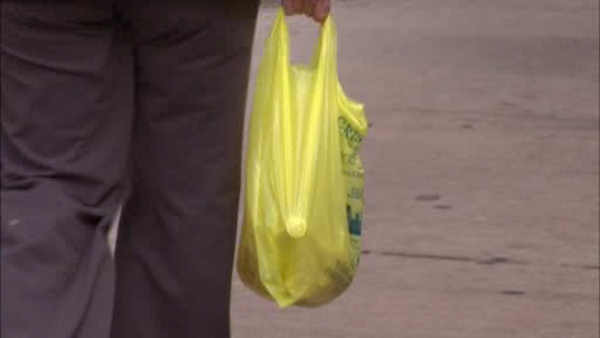 Cuomo announced a task force to address the environmental impact of plastic bags by the end of the year.